The CDUX research group has played a large role in developing a new textbook on the concepts behind the emerging VTK-m effort. 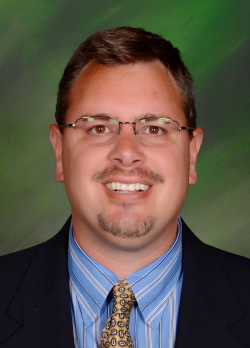 I am an editor for the book, along with Ken Moreland and Berk Geveci. We expect the textbook to be ready in mid-Spring -- the first draft of the textbook is written, and we are actively editing. If you are interested in an advance copy, please contact me. 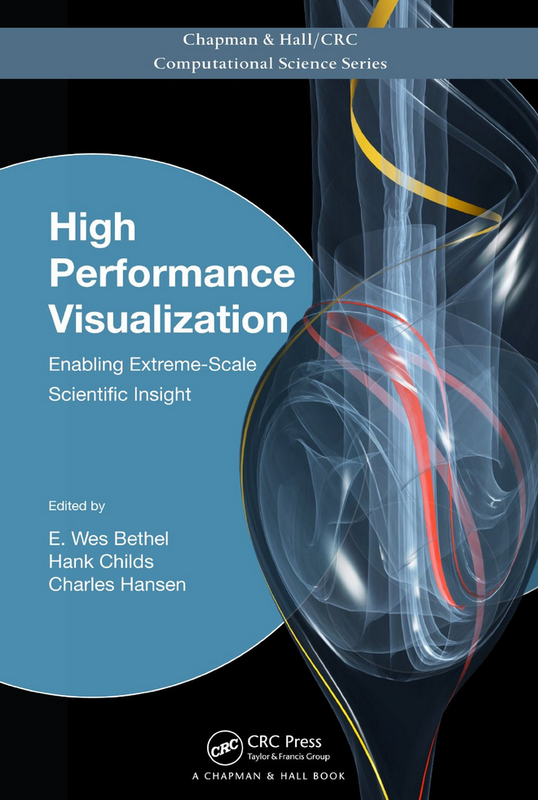 In 2012, I was an editor for High Performance Visualization: Enabling Extreme-Scale Scientific Insight by CRC Press, along with Wes Bethel and Chuck Hansen. I also contributed to five chapters in the book.